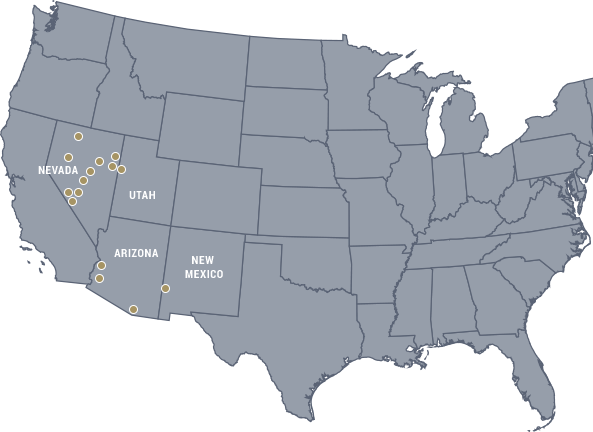 Home | Allegiant Gold Ltd.
ALLEGIANT owns 100% of 12 highly-prospective drill-ready gold projects in the US, 9 of them in Nevada. The majority of the drill targets have been identified by Andy Wallace, credited with multiple gold mine discoveries. 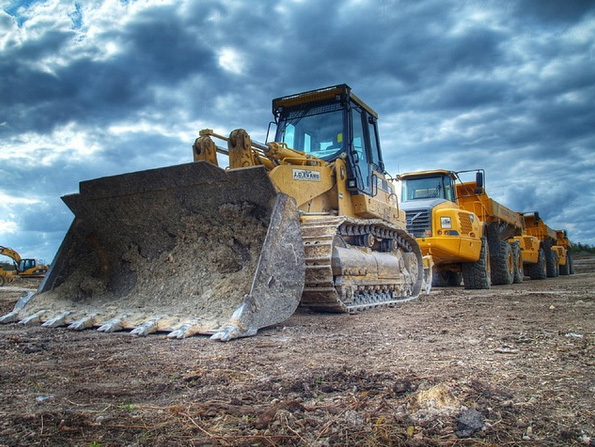 ALLEGIANT is one of the most active explorers in the gold sector; 4 projects with “discovery potential" have been drilled since August 2018, and several more are planned to be drilled in 2019. The flagship project Eastside hosts a large and open resource, located in an area of excellent infrastructure. The Original Zone at Eastside, hosts a pit-constrained inferred resource totaling 721,000 gold equivalent oz. (35.78m tonnes grading 0.63g/t gold equivalent). Preliminary metallurgical testing indicates that both oxide and sulphide mineralization at the Original Zone is amenable to heap leaching. Eastside also hosts numerous exploration targets and historical resources of 272,153 oz. 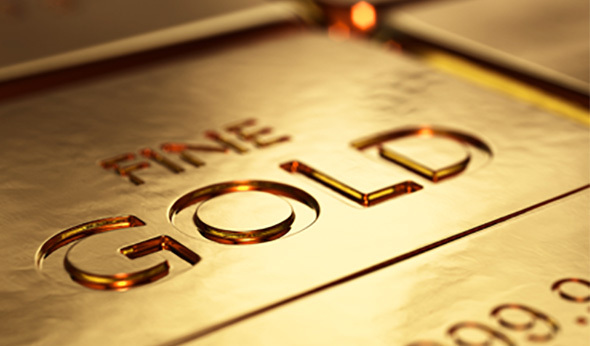 gold (11,177,761 tons grading 0.82g/t gold). Eastside is district-scale and is located in an area of outstanding infrastructure approximately 30-kilometres west of Tonopah, Nevada. Most of the drilling to date has been focused on the Original Zone, which hosts a gold and silver deposit that remains open to depth and in most directions. Eastside also hosts a number of high-priority exploration targets, historical resources, and a past producing mine. Monitor Hills is located approximately 35-kilometres east-southeast of Tonopah, Nevada. ALLEGIANT drilled at Monitor Hills in January and February 2019; 15 rotary drill holes, totaling 2,535 meters were completed. Drilling was focused on geochemical gold anomalies determined by surface sampling. The target at Monitor Hills is Carlin-type gold mineralization in Cambrian and Ordovician sedimentary rocks.